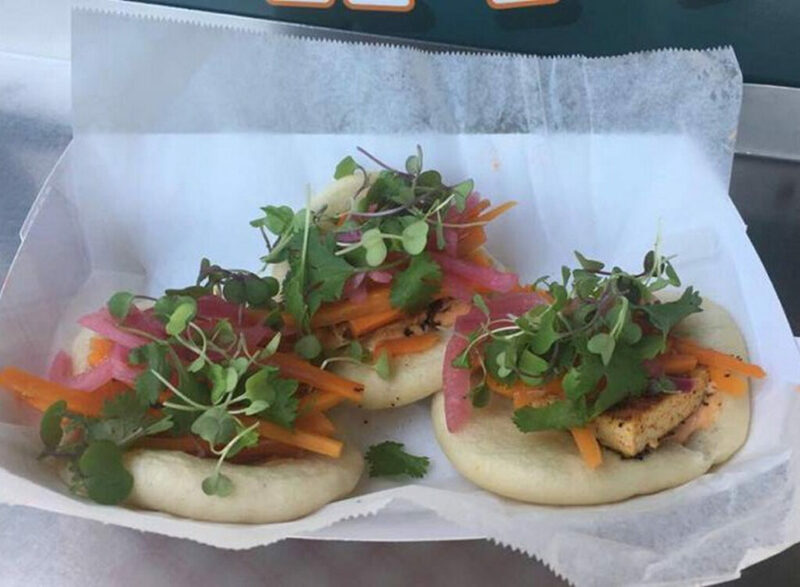 The food truck has set up shop in the North Dam Mill and plans a grand opening Monday. The chef ran his food truck business out of Fork Food Lab in Portland for the first two years, but after the community commercial kitchen announced it was closing at the end of September, he started looking around for a new base of operations. Fork Food Lab has since been rescued and reopened, but Grossman decided he liked the idea of moving outside of the city, where it’s cheaper to run a business. And he liked the idea of joining the growing food scene in Biddeford. “I think there’s a lot of potential and there’s a lot of stuff going on right here,” he said from his new kitchen.